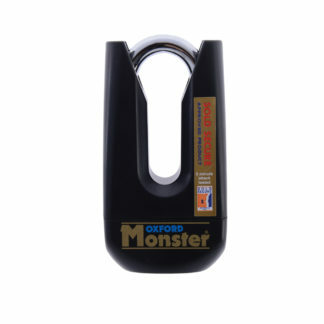 An extremely effective deterrent to bike thieves, allow the Oxford Monster Padlock keep your bike safe today. 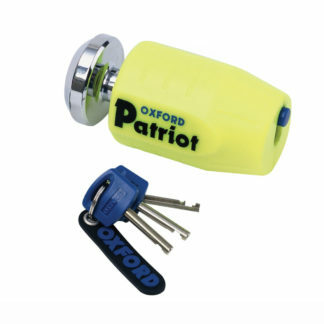 The Ultra strong padlock has hardened boron steel armour casing, an 11mm hardened steel shackle and comes with three keys. The Monster motorcycle lock is also Sold Secure, meaning the lock could save you money on your insurance premium too! 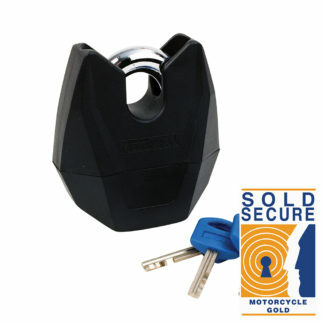 Ultra-strong padlock made from hardened boron steel armour casing. 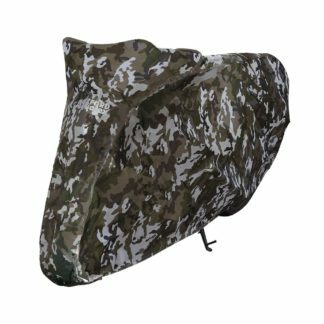 Comes with sliding key dust cover. 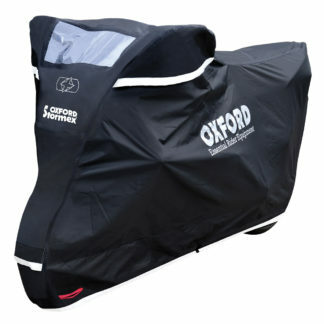 Three Keys and key replacement service.